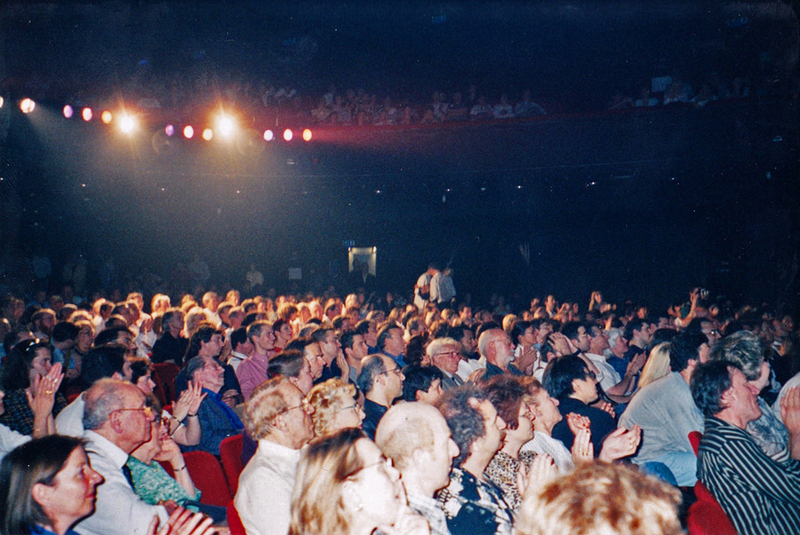 During the terrible events in Kosovo, a show was organized by Gérard Majax and French magicians in aid of children of Kosovo, at the renowned Parisian music-hall Olympia. It has been a huge success and the theatre was totally full. We were in Paris at that moment and, of course, Omar Pasha was part of this event.